Here at Digi-Me, we like to share our success stories and educate the recruitment community on current trends along with the power of digital video technology. We are finding that Twitter is having a huge impact attracting more potential candidates. One social platform that we are finding that is having a huge impact with attracting more candidates is Twitter. Be clear about who you are and what type of talent you are looking for in your profile text. Be sure to include a few hashtags as well in your write up, highlighting relevant keywords. Even naming your profile or handle with “jobs” or “careers” is a great way to distinguish to followers and visitors what kind of content you are posting. Take Prudential who uses their own career Twitter handle for example: @PruTalent. Your content and text in your Twitter profile tremendously affects your recruitment strategy. If you want to recruit top talent on Twitter, you need to brand your profile accordingly. Add some great benefits and perks in your profile image to stand out too. According to a recent blog article by Jobvite, if your Twitter profile is poorly worded, you may convert less than 1% of visitors. Ready to tweet your jobs? See if you can spruce up your Twitter profile recruitment professionals! Recruiting is like advertising. You have a candidate that you are looking for and you are trying to find a way to reach him or her. On Twitter, you gain followers and attention with your content. Hashtags will help you target and hone it on that type of attention you want. For instance, if it is a sales role, you’ll want sales hashtags. If it is for customer service, you’ll want to include hashtags like #customerservice or #customerexperience. Software and technology jobs should include hashtags such as #developer, #IT, #technology, #Linux, and any buzz word associated with the job description. Any and all jobs can include general job search hashtags such as #hiring, #jobs, #jobsearch, #career and #apply. Twitter now has a 280-character limit, so make the most of those characters and include as many relevant hashtags as possible. Do your hashtag research and due diligence too and become an expert recruitment expert on Twitter. Tweet your jobs with some hot hashtags by using websites like RiteTag to help you get ideas on the words to use. Generally speaking, one Twitter post isn’t always enough to recruit top talent. If you are hiring for evergreen roles, then of course you should be posting the job on Twitter often. A weekly Twitter post at minimum. The time of day that you choose to post plays a role in how many views you will get. Twitter has peak hours during the week to tweet and post job openings. “Peak” hours are between 11am and 3pm Eastern Standard Time according to Sysomos. This is the time that you should be posting the most. For tweeting your jobs, note that the busiest hour for Twitter is the 13th hour of the day. Or, around 1pm. There is an estimate of 5.44% of Twitter posts are sent during the 13th hour of the day. Tweets tend to drop during the early hours of the day, from midnight to 8am Eastern Standard Time. There is also less activity at night than during the hours midday. 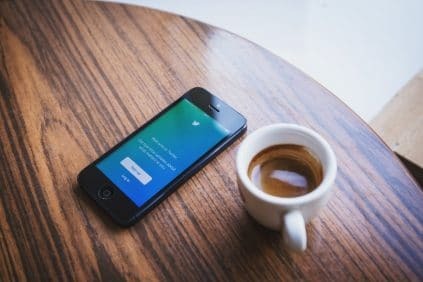 While you can certainly tweet out manually in your profile, it is a lot of work and a lot to keep up on, which is why you should use free tools like Hootsuite to schedule your posts ahead of time. Particularly, if you are posting your jobs at a time that are not your scheduled work hours, you should use an automation tool to help keep you ahead of the game during upcoming weeks. Tagging other Twitter profiles is just as important to increasing the likelihood of a retweet. When an organization or a person know that you are tweeting about them, they may simply retweet, comment or reply back to you. Not only does this start a conversation, but a retweet or reply will increase your reach as it goes across other Twitter user’s networks. If you are recruiting with tweets, you will attract more job seekers with a video job ad than text alone. 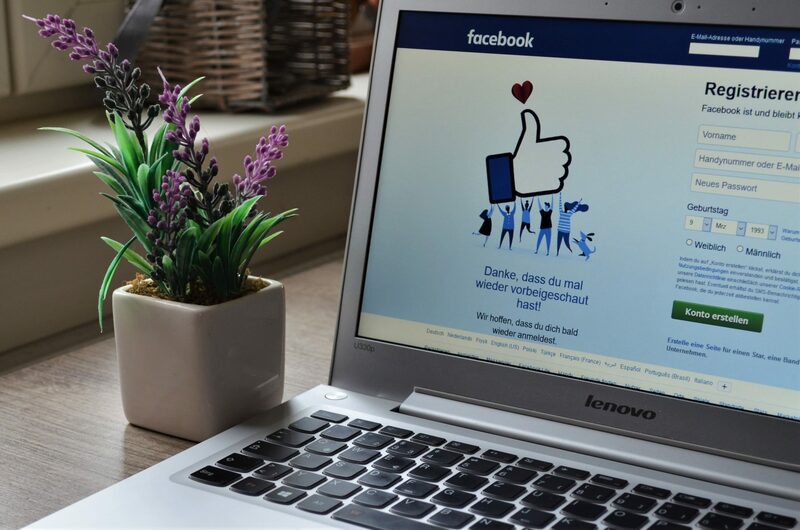 Using #video in your post attracts viewers. According to Insivia, 82% of Twitter will watch a video on Twitter. Most commonly, on mobile, as 90% of Twitter video views occur with a mobile device. Wordstream reports that marketers using video increase their revenue 49% faster than marketers who do not use video. 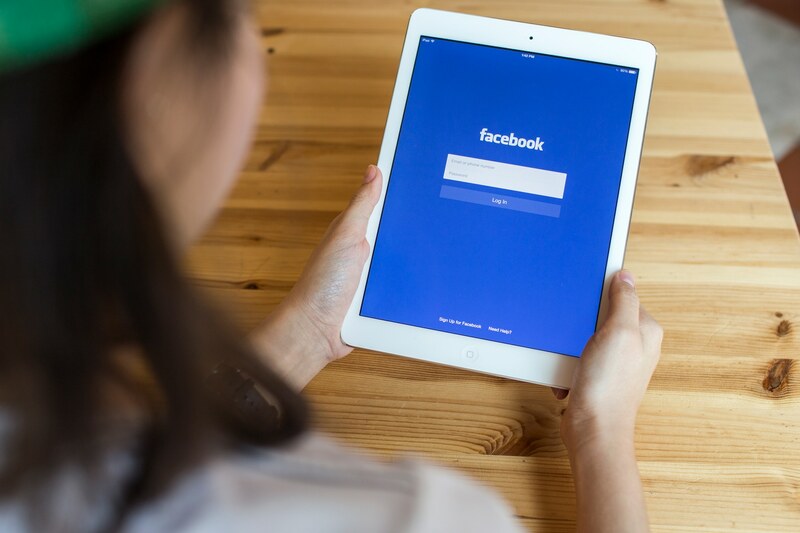 Overall, it is important to note that a video shared on social media generates 1200% more shares versus text and images together. The numbers are staggering and Digi-Me can help. 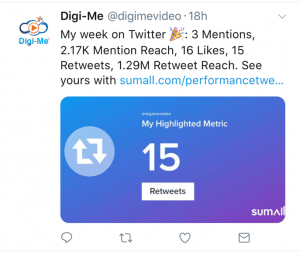 Contact us today to find out more about how a Digi-Me digital job video ad can help your team recruit better on Twitter.